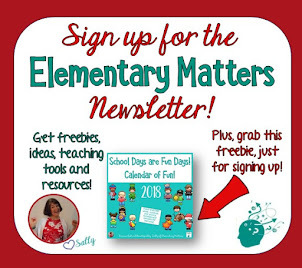 Elementary Matters: Academic Summer Games! A Celebration of Learning! 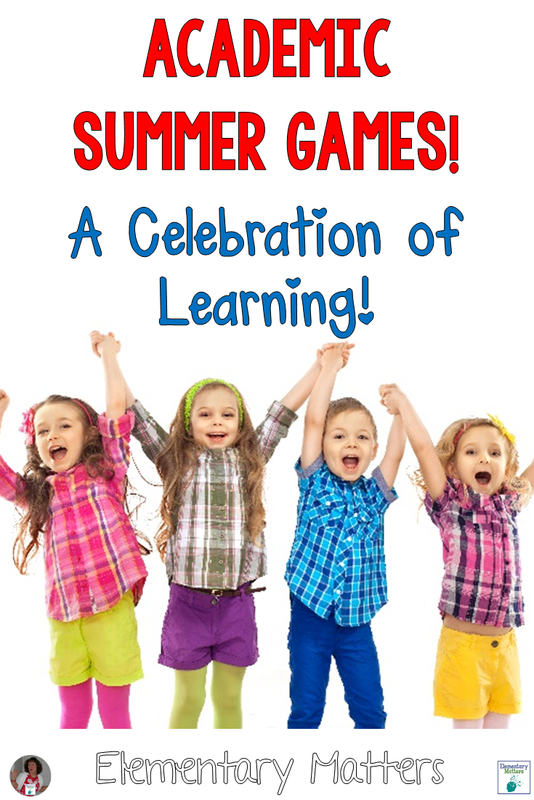 Academic Summer Games! A Celebration of Learning! 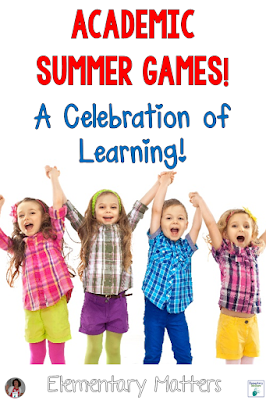 This is our last full week of school, and we'll be celebrating learning by having Academic Summer Games! Give the kids a taste of what the Olympics are like! Give the children some experience with some of the different countries all over the world. Review skills from the year! Liven up these last few dreary days! Promote teamwork and positive feelings. Grab an opportunity for some Project Based Learning. Did I mention having fun? Of course, the real Olympics start in August and will be over before we come back to school in the fall. But I'm a huge fan of the Olympics, and rather passionate about Social Studies as well. What better way to learn about different countries from all over the world? Form 5 groups of 4. Those students will choose a country to represent, design a banner to represent that country, make a flag for that country, and pick a color to wear on the days of "competition". We'll start with a "parade of athletes" around the school. Each "country" will carry its banner and flag, and will proudly display their colors. After each ceremony, hold a "medal ceremony" for the winners. I'm thinking some events will be group events, and some will be individual events. Yes, I actually own a CD of national anthems, so I'll play the one that goes with the country they represent, while they display their flag/ banner. Send them home with smiling faces and stories to tell. Brain research tells us that emotions play a big role in memory. Contests and competition get the blood pumping! Brain research also tells us that the social part of learning is essential. This will include quite a bit of movement, music, artwork, and opportunities for everyone on every team to show their strengths. According to brain research, this will touch on many important points. What do you think? Have you ever done anything like this? Do you have any ideas for "educational contests"? Any ideas for organizing it all? I'm looking forward to your input! 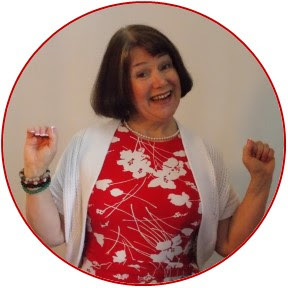 For more ideas and details of my Academic Olympics, as well as a freebie, see THIS POST. It's also a great way to start school in the fall! The Olympics will be in August this year, so it's fresh in their minds! This is a fabulous idea. My wheels are already turning for how to adapt this for fourth grade. Love. Can't wait to read more. 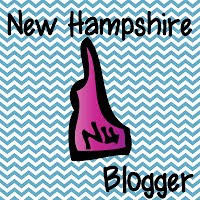 It was an amazing whirlwind of a week! I wish I could post pictures of the kids' faces when they were standing on the "podium" receiving their gold medals! Yes, I let them stand on desks! Silver medal winners stood on chairs, and bronze medal winners stood on the floor. They got to be on the receiving end of many, many medals! Totally worth the extra work! The "Summer Games" are Complete!